The CAD data for our standard products is provided by Traceparts in all common CAD formats. 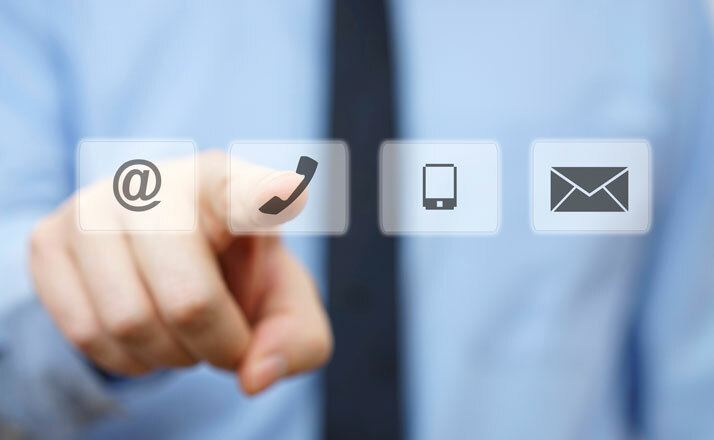 You can select the desired product and configure it here, if necessary. Registration is required for downloads. 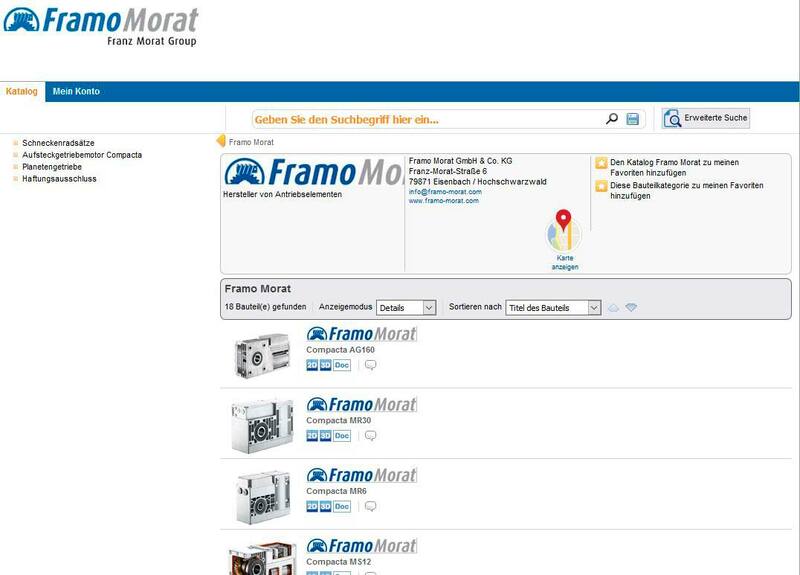 You can also call up the Framo Morat area in Traceparts using this link if the site is not displayed correctly.